Angela Whitehead Quigley recently joined the Diversity & Flexibility Alliance team as the Manager of Strategic Initiatives. She looks forward to helping grow the Alliance’s Membership Program through the development and execution of market strategies, to researching and designing Alliance programs, and to assisting with the Alliance Annual Conference. Angela previously worked as a staff attorney at the U.S. Department of Education’s Office for Civil Rights advising the Assistant Secretary on Title IX legal issues, specifically the access to athletic opportunities for young women and girls. Angela began her legal career working on public finance matters at the Federal Election Commission. 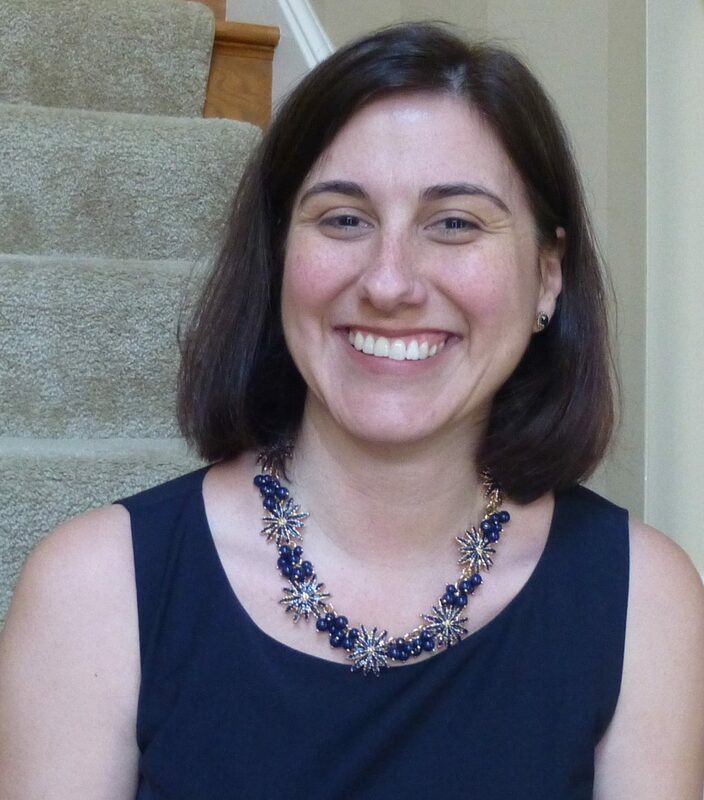 Angela’s volunteer work includes serving on the Montgomery County Commission for Women apprising county officials and the public of issues affecting women and girls. Additionally, she co-chairs the Lawyers at Home Committee of the Women’s Bar Association of D.C. where she plans programs for lawyers in transition and attorneys who have off-ramped from the full-time practice of law to focus on family.